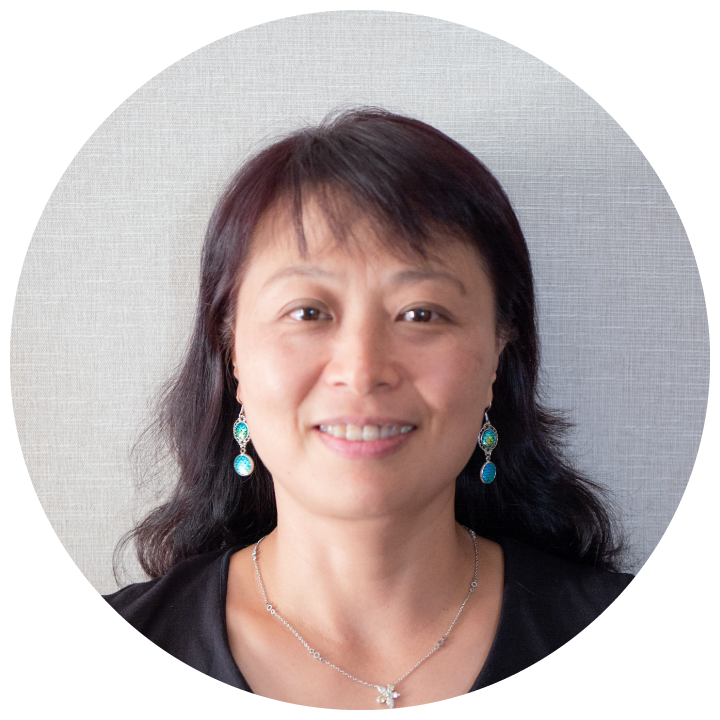 Sherry is the co-founder of Yintech Investment Holdings Limited, a NASDAQ and Shanghai-Listed company, the largest commodity trading platform operating in China, and maintains strong connections with leading industry executives in the country. In addition to Yintech, Sherry maintains extensive private equity operations and recently opened a Boston-based fintech lab. Sherry also owns a very successful real estate portfolio both in China and in North America.